Writing cinematic and compelling music, Dublin-based Pine the Pilcrow is a talented trio of musicians making waves in the Irish music scene. 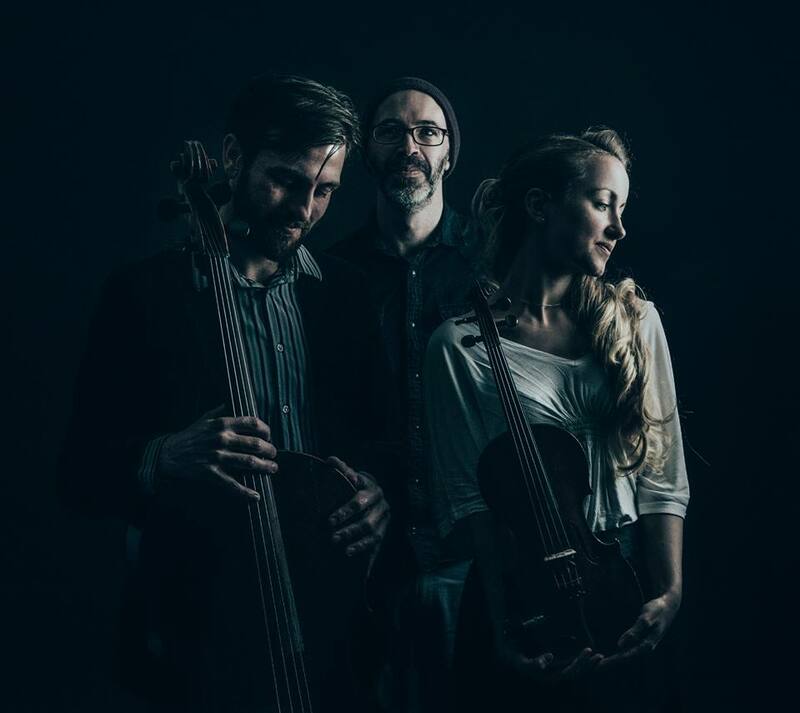 Comprised of Kevin Murray, Hannah Ryan, and Robert Campbell, the band have already received significant acclaim for their mixture of folk and Avant Garde sounds. Early reviews of the fledgling band’s sounds described them as ‘stunning’ and ‘cinematic’. Indeed, the self-titled debut album was a musical masterpiece, beautifully drawing upon atmospheric qualities and using a combination of their key instruments: piano, cello, and violin, to curate melodic gold. Their talents didn’t go unnoticed for long as they received nomination for Best Newcomer at the 2016 Pure M awards, Best Song by IMRO and winner of the 2016 Readers EP of the Year by The Last Mixed Tape. An illustrious start for any band, to say the least. The band’s sound has a distinctively Celtic feel to it without it feeling contrived. Their debut EP harks back to a classical time of Irish music but still brings a sense of modernity to it, as musicians they’re able to craft songs that meld antiquity and modernity together. Raw emotions are the basis to this album and they are curated with such a deft touch that you feel as if you are getting the musicians’ truest feelings while still maintaining their very polished sound. Pine the Pilcrow as an EP manages to subvert the typical qualities of a band’s first EP, there’s a surefootedness to it all that emphasises the many talents of this trio. The sorrow and introspection is a stark first listen but after the initial play, you realise that Pine the Pilcrow aren’t going for brash elements, they’re striving to bring their true feelings to life.